Target customer refers to the company selling the product or service to the consumers who has the needs to buy, to confirm the target customer of the new brand, the company should clear which market could be delivered the brand value. The target customer base can be divided into the different number of dimensions, such as men’s wear, women’s wear, neutral, children and so on, the different combinations have different positioning. Furthermore, the brand positioning also could be based on the ages, occupation, lifestyle to find the target customers. It is reported that, there are about 40% customers who bought the men’s clothes were women, and over 40% women in the family (she-conomy,2008), they would like to buy the clothes for their kids (Circle of Moms,2015). 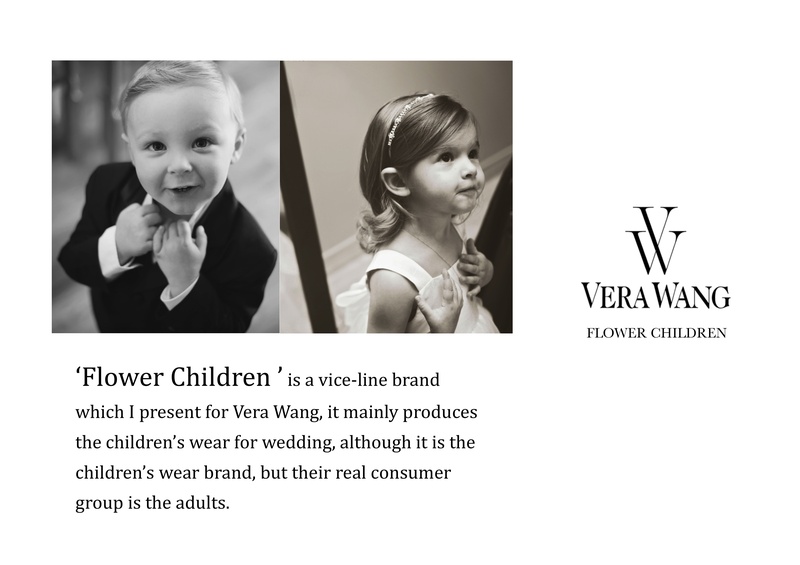 So Flower Children is a brand for kids, but its target customers are the children’s parents, or mothers. 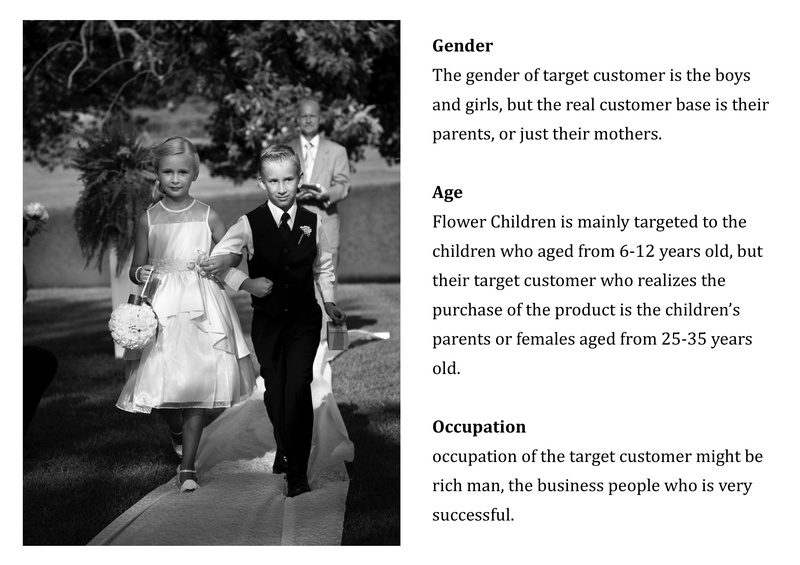 Why there are two different customer group to this brand, because the children are not the adults, they do not have the consuming ability, they might have their ideas to choose what they want, but their parents always have the final say to buy the products, or not, because they are adults, and they have the strong consuming power. Generally, the family who has the higher household income will more concentrate the wedding form, the flower children will the highlight the wedding ceremony, on one hand people intend to give the best wishes to the couples through the kids, on the other hand they want to show their prominent status of the entire upper class. Flower Children is targeted to the high-end customer base, they have a very powerful purchasing ability, they concentrate on the high quality life, luxury, leisure and relaxable. To aim at this group, the brand positioning would be high in the brand architecture. For example, the trench coat of Burberry, the price is about 300-500 pounds, people buying it, almost have a good economic stability. 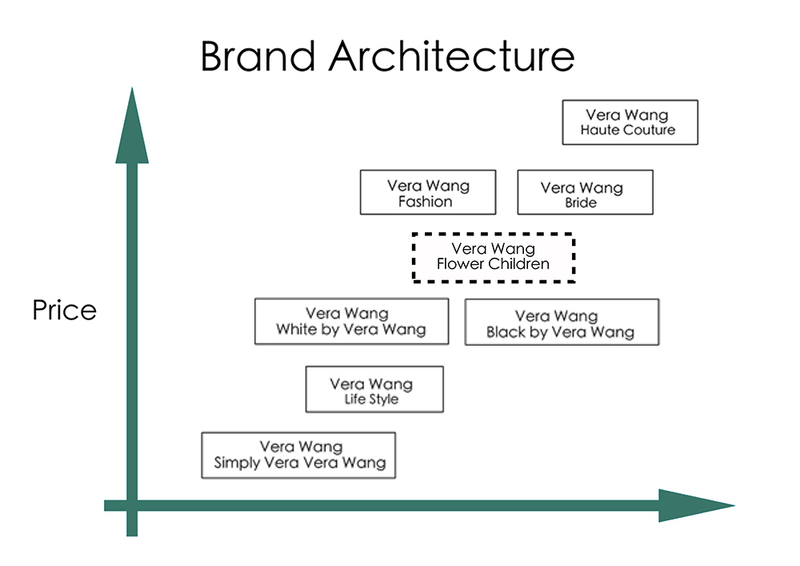 So Flower Children is positioned on high-end stage of the entire brand architecture. Price range: 250-550 pounds. Circle of Moms, (2015). Finding inexpensive but durable children’s clothing can be difficult. Do you buy new or used clothes for your children? Where do you buy your children’s clothes?. [online] Available at: http://www.circleofmoms.com/question/where-do-you-purchase-your-childrens-clothes-1700629 [Accessed 31 May 2015]. Kilpatrick, J. (2015). 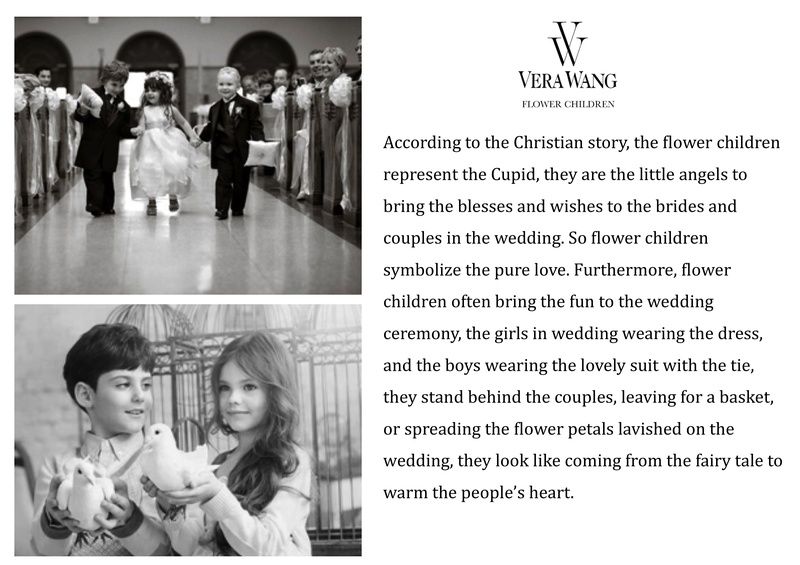 The Meaning of a Flower Girl in a Wedding Ceremony in the US | eHow. [online] eHow. 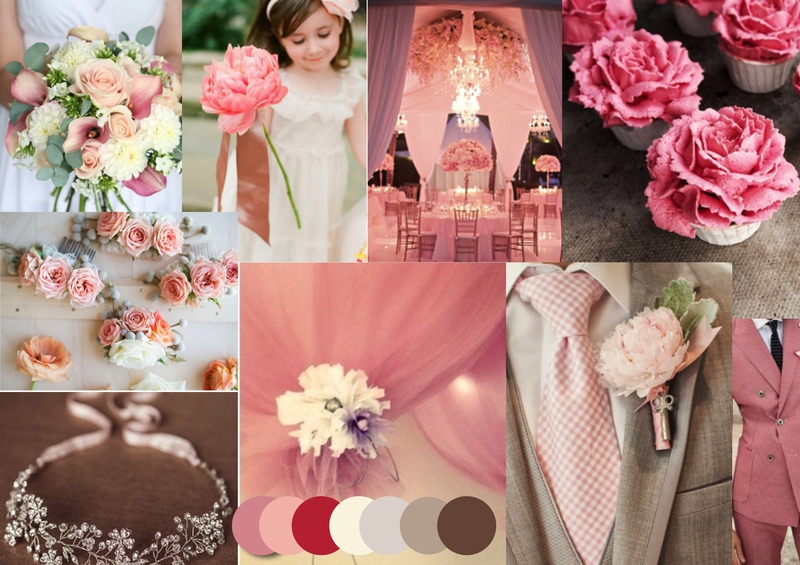 Available at: http://www.ehow.com/info_8619224_meaning-flower-girl-wedding-ceremony.html [Accessed 31 May 2015]. Pinterest.com, (2015). [online] Available at: https://www.pinterest.com/search/pins/?q=Flower%20girls [Accessed 31 May 2015]. She-conomy, (2008). MARKETING TO WOMEN QUICK FACTS. [online] Available at: http://she-conomy.com/facts-on-women [Accessed 31 May 2015].